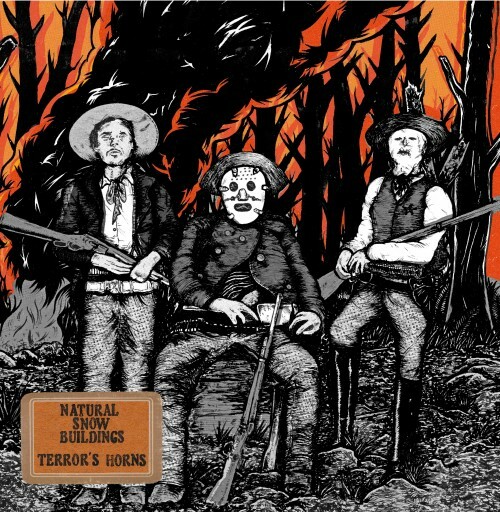 We're excited to announce Terror’s Horns, a new album from french favorites National Snow Buildings. It's now available for pre-order. Click on the image to get your copy today.